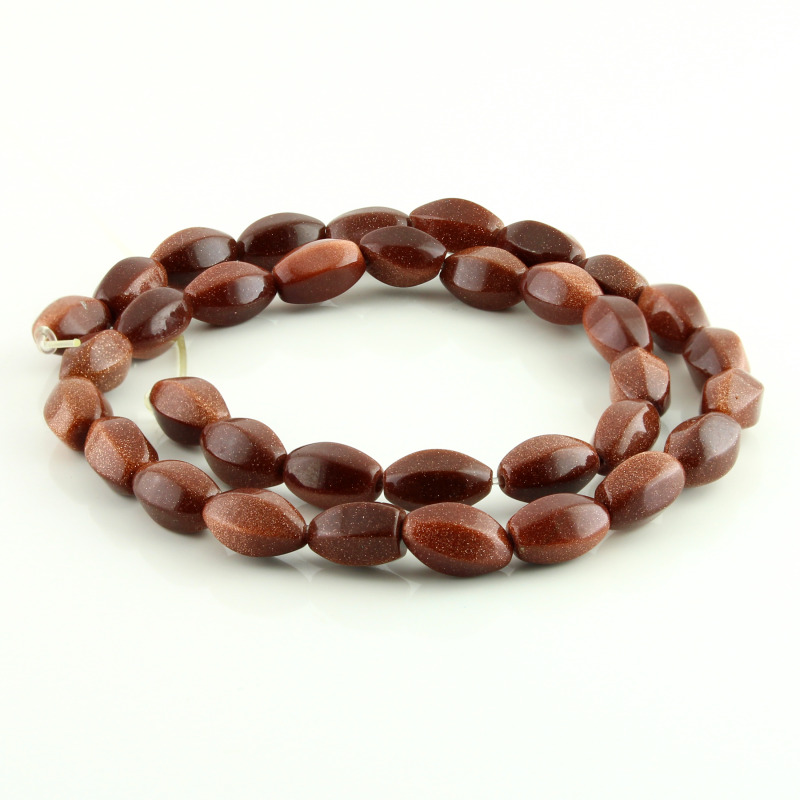 Sandstone barrel beads for jewelry. Beads of sandstone barrel shape to make any kind of jewelry. 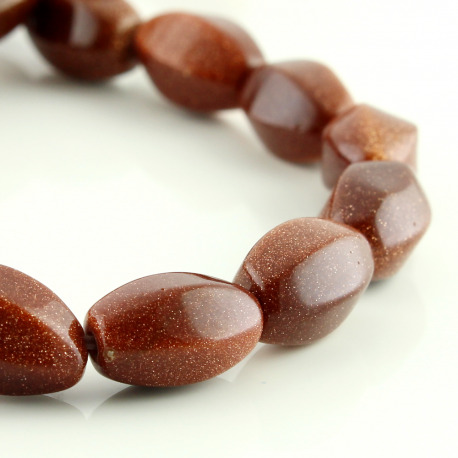 The sandstone beads are enfilades into strands about 40 cm weighing about 28 grams. Each sandstone bead barrel shape measuring 8 mm x 12 mm.